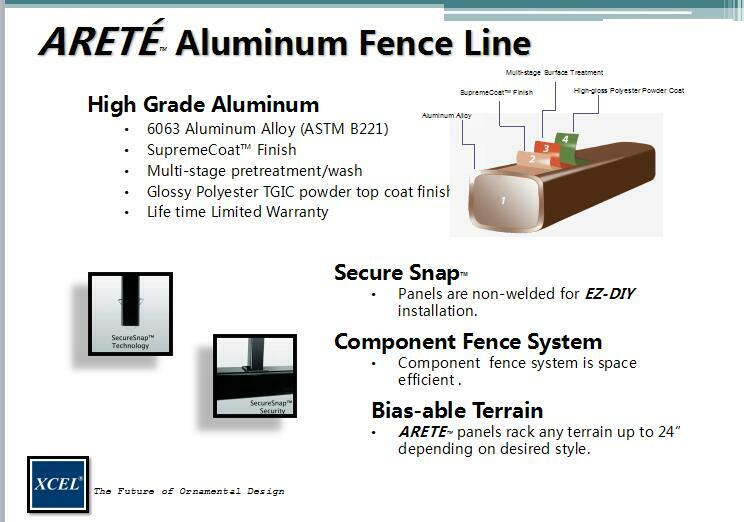 The Aluminum fence panel is 4.5 ft. x 6 ft. Black Aluminum 3-Rail Provincial Fence Panel. It features high-strength aluminum alloy construction. It is non-welded for easy DIY installation, rust proof and maintenance free. It has a black coating that complements a variety of surroundings. 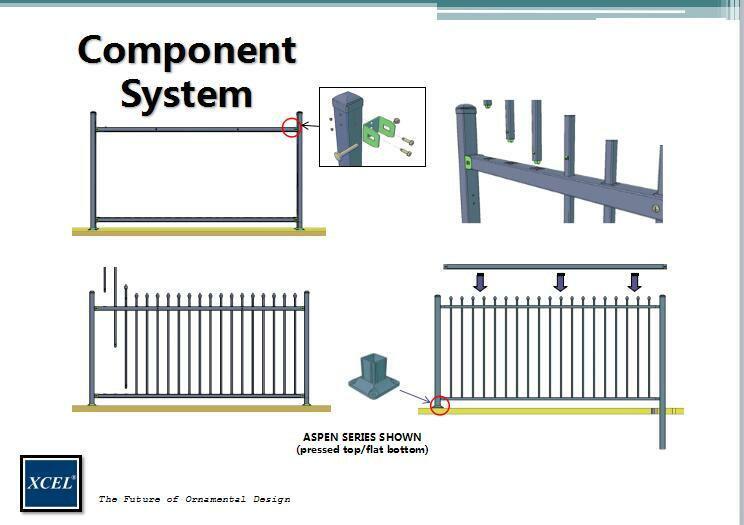 The component fence system is space efficient. 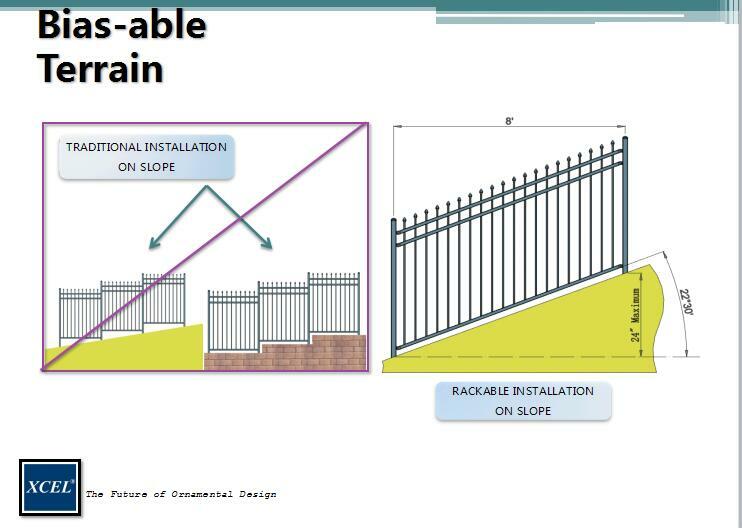 This panel is compatible with 4.5 ft. high provincial posts and gates (not included).